Mostra i risultati per narratore "Shawna Windom"
Sce-e-e, Sco-o-o, and Sca-a-a are Three Little Ghosts who just do not know how to be scary. And even if they did, they don't want to be...until Winnie the Witch tells them they have to learn to be scary or they will have to leave the Ghost House. What are they to do? 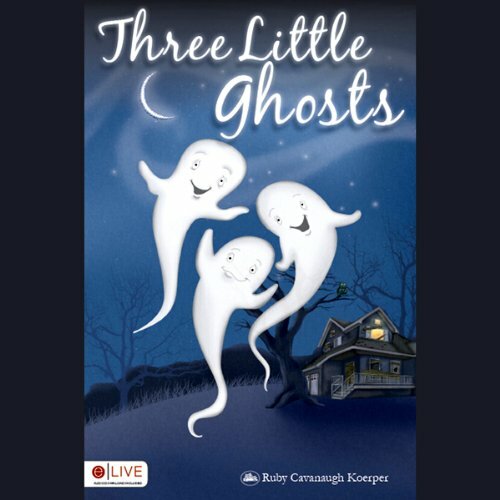 Children will love Three Little Ghosts! Enter the pearly gates and discover the joy within Baby Heaven, where children swing on rainbows and build cloud castles. 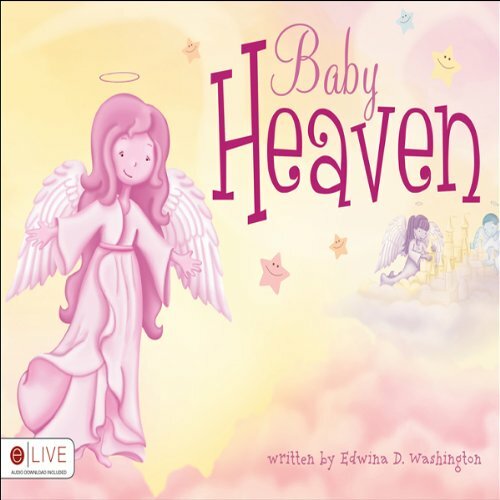 Based on the scripture "Let the little children come unto me," Edwina D. Washington's charming story will give children peace about life in heaven. Once upon a time there was a dog. For some reason he saw everything backward. He heard things backward. Instead of saying, 'Woof', he said, 'Foow!' Tops is a beautiful, smart dog, but it doesn't take long to realize he's anything but ordinary. 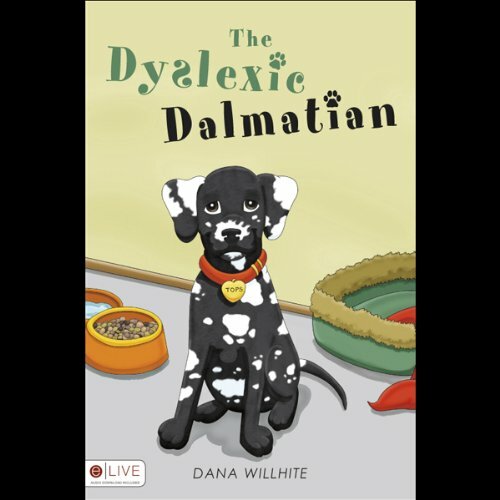 Children will fall in love with this unique dog, The Dyslexic Dalmatian, who shows that our differences are what make each of us special. Ever feel like the odds are against you and that you'll never overcome your problems? Sally Nitz, once felt that way. 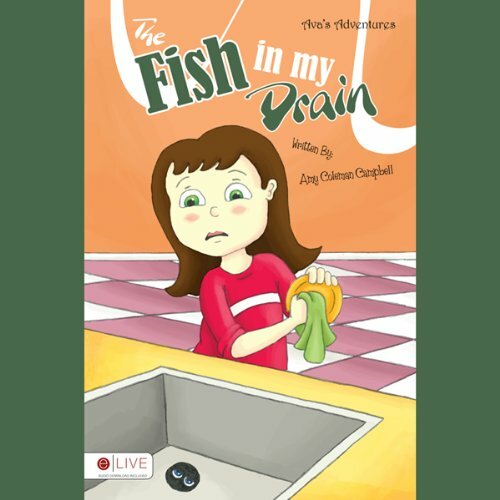 The victim of a 12 year battle with delusions, paranoia, and psychotic episodes, Sally learned the hard way that taking things step by step is the only way to overcome mental illness. After seemingly unending episodes in the hospital, which resulted in the loss of her beloved teaching career, Sally had hit bottom and despaired of ever having the semblance of a normal life. All Christians face adversity. After all, Jesus promised us that we would. But that doesn't mean it's easy, and author Dr. Sunday John Robert-Eze is here to help Christians through the difficult process of dealing with the devil. 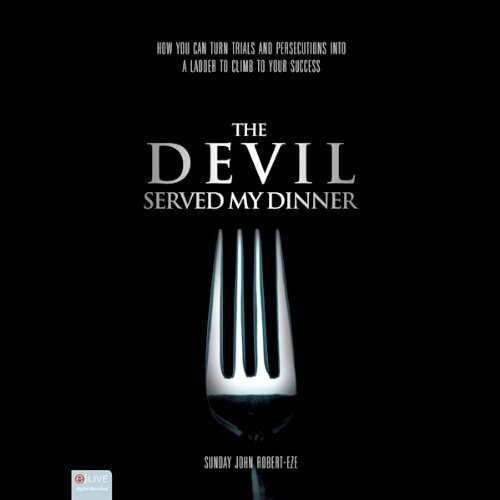 In his biblically based book, The Devil Served My Dinner, Dr. Robert-Eze provides copious scriptural evidence for how Christians can use the attacks of the devil for spiritual gain. Metal slamming against metal makes a loud noise, and Johnny, already on edge, looks back quickly. And in an instant the unthinkable happens. Johnny's chrome-plated .45-caliber pistol fires. His ears are assaulted by the loud pop of the pistol in his hand.Johnny Ruff, having grown up in the boroughs of Harlem, is not a bad man. He has fought for survival all of his life, often leading him into fistfights—the survival of the fittest. Will There Be Ladybugs in Heaven? 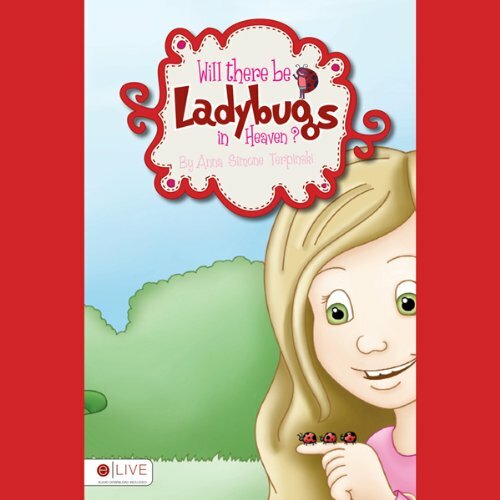 Hannah has important questions, and her parents have plenty of patience and all the answers.As Hannah learns about the world around her, she discovers the truth about God and where her real home will be...and she wonders, Will There Be Ladybugs in Heaven? The Shepherd longs passionately to reach our children. 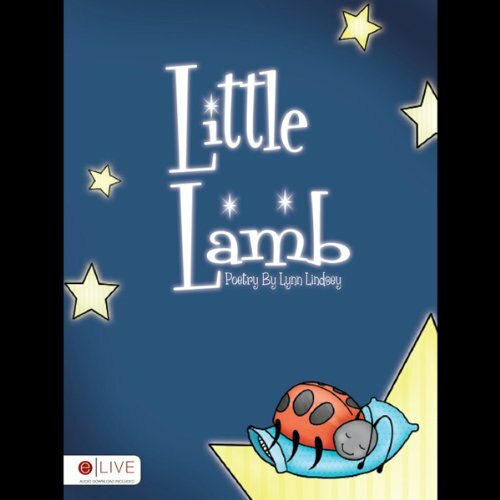 The Little Lamb poetry book will speak straight to the heart of every reader and listener. The Little Lamb poetry book leads children to acknowledge the real hero of all times: Jesus Christ, our Shepherd, who encourages and comforts his little lambs and desires an intimate relationship with each one of them. Danielle has great love for the Lord and joy in her heart. She delights in spreading the love of Jesus around to everyone she encounters. When she sees a girl alone at school, Danielle decides to take the opportunity to share God's love and befriend the lonely child. 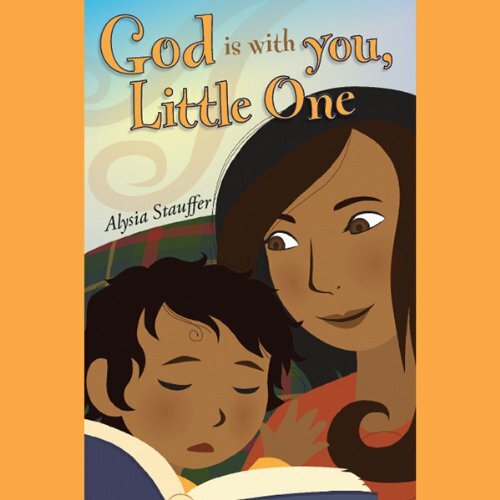 Can she help the new girl and her family feel at home in the family of God? 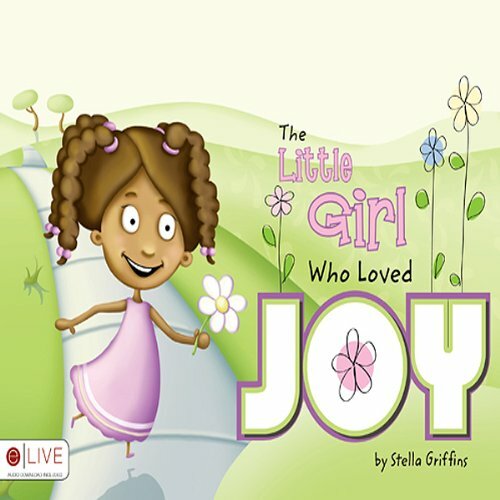 Share the story of The Little Girl Who Loved Joy with someone new! 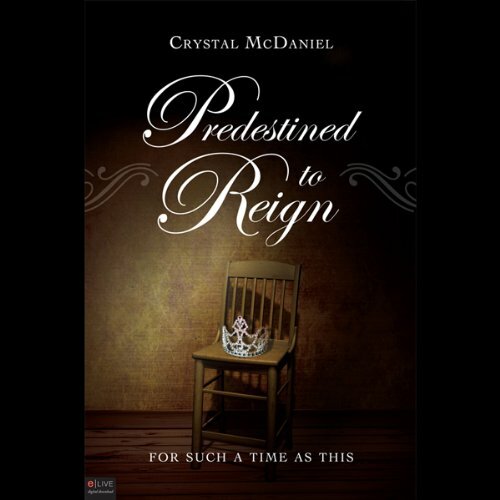 Author Crystal McDaniel was born into a troubled home. Growing up in a family that struggled with alcoholism, joblessness, homelessness, and abuse, she was set up for disaster. But as he always does, God had something else in mind. They say talking to seeds helps them to grow into beautiful flowers. Valerie takes this to heart as she tells her seed all about God in Poppy. 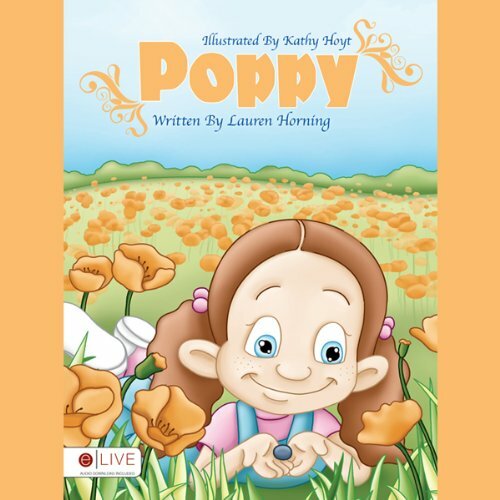 In a delightful story of how God can take something and make it grow into a beautiful creation, author Lauren Horning gives great perspective for all ages on the beautiful reasons to share Christ, even with a flower. Eva seems to have two of everything: two rooms, two dogs, and even two houses. 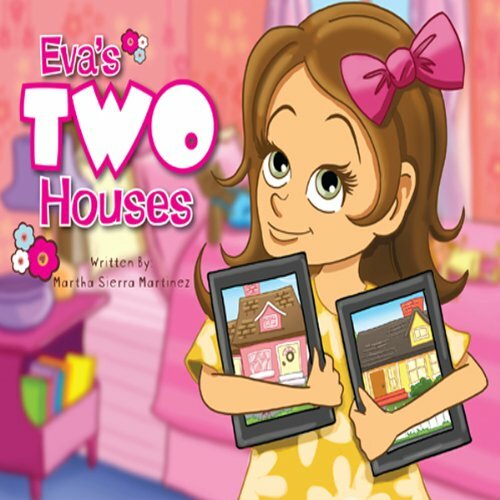 Eva's parents are divorced and live in different houses. But Eva knows that her parents love her above anything else, so it doesn't seem so bad! Author Martha Sierra Martinez tells the story in Eva's Two Houses of when parents divorce; it doesn't mean they stop loving their kids. In fact, it's just the opposite. Di: Daniel A. Tomlinson M.D. In his new book, Dr. Daniel Tomlinson draws parallels from pregnancy and birth to spiritual truths in the Word of God. Conception is an allegory to new birth, fetal life represents our life on earth, and birth is analogous to our physical death and our ultimate new life in heaven with God. Just as Jesus died, was buried, and resurrected, we die, are buried, and resurrected, both in the physical and metaphorical senses. 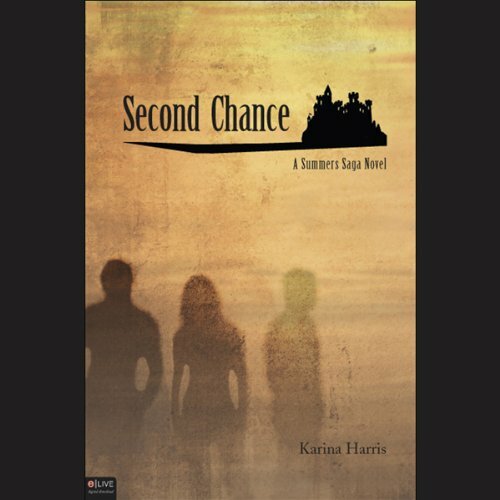 In the romantic suspense novel Second Chance, Karina Harris weaves an intriguing tale of hope and uncertainty in the story of Avalin Summers, an art student who is fiercely loyal to her older brothers, Jaden and Quinn. 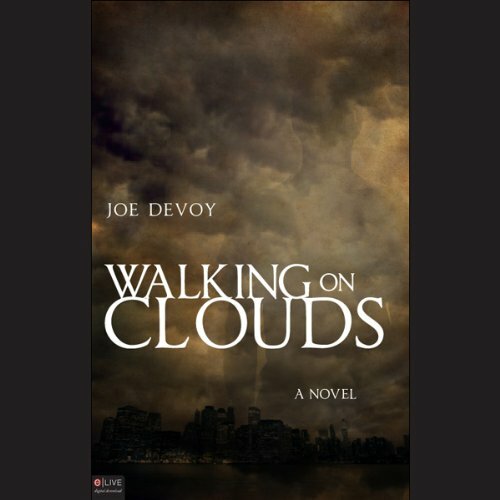 When Jaden requests a family meeting at their childhood farm in Colorado, she doesn't question him. But what she discovers is something she hasn't dared to dream about for the past five years. Where did the Easter Bunny come from? A big-thinking frog by the name of Jimmy Flieza knows; he was there when it happened. In fact, Jimmy interviewed for the same position. 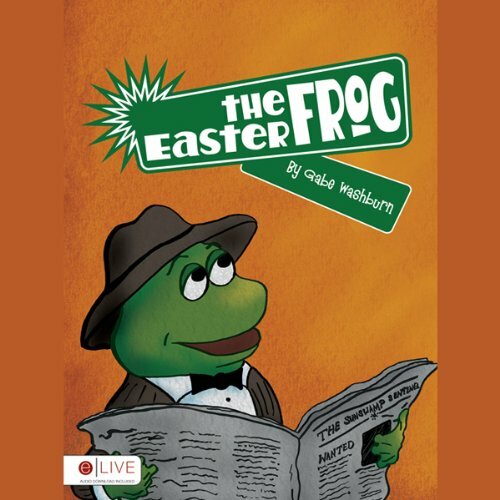 Now Jimmy Flieza—Easter Frog is here to tell the tale of how he almost had the Easter Bunny's job. Children will love this fun-filled story of what could have been. Do you remember when you were a kid and how excited you got when the circus was in town? Wouldn't it be great to share that experience with your children? 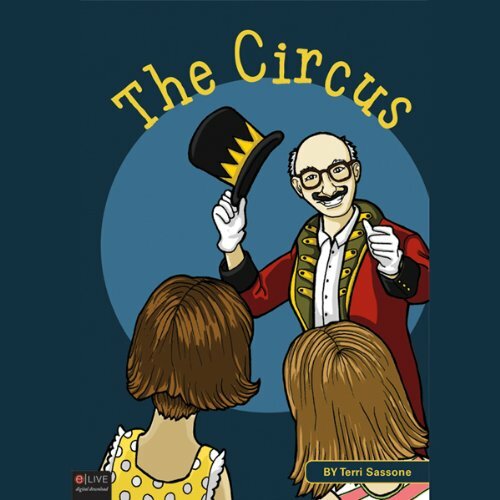 Now you can with author Terri Sassone in the fun-filled tale The Circus. See how Jennifer and Stefany discover the thrill and excitement of the circus. Author Terri Sassone currently resides in Merritt Island, Florida. Kyle wants to be king, so he asks his mother to buy him a crown. Instead, she makes him his very own newspaper hat. Then he asks his sister, Claire, to play with him, but she's too busy. 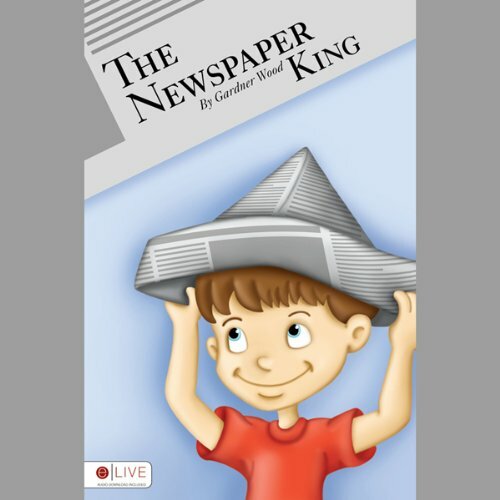 Join Kyle as he becomes The Newspaper King in Gardner Wood's story about growing up and the importance of family. Maybe you can become a king or queen too! Si asks Vi to make him a pie, so she sets out to make the highest, most delicious pie there ever was. Soon Vi is done cooking, and Si can't wait to eat a piece. But Vi's high pie could meet with disaster. Can Vi keep the pie from falling? 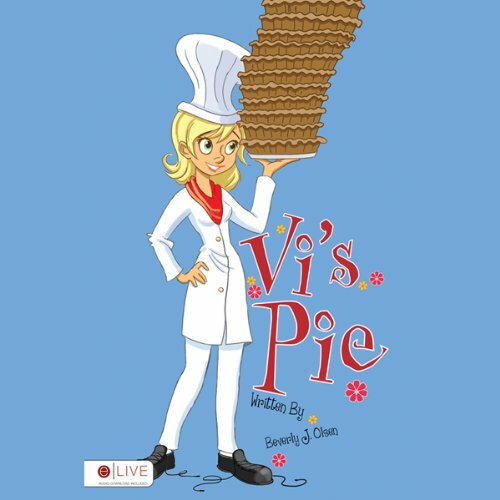 Find out in Vi's Pie as children learn how to be careful when carrying food. One thing's for sure: you'll get more than you bargained for with Vi's Pie.